The Maryland Association of Nonpublic Special Education Facilities (MANSEF) represents more than 90 nonpublic sschools throughout Maryland that serve students with a range of disabilities. Our schools serve young people with physical, emotional and developmental needs that cannot be adequately met in public schools. MANSEF schools are an integral part of Maryland’s highly ranked educational system, providing high-quality educational opportunities and support services to Maryland children and youth with disabilities. 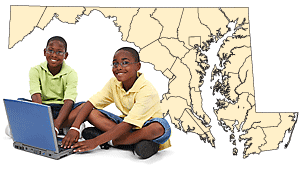 Use our interactive map to find MANSEF schools in your region and a list of available openings in Maryland.